The Piano Lessons Blog keeps you aware of any new or updated web pages that appear on Choose Piano Lessons. So, you don't have to miss any of our unique lessons. Continue reading "Playing 12 Bar Blues On Your Piano"
The Ludwig van Beethoven Biography will give you information on one of the greatest composers of all times. Baby Beethoven became a great musician. 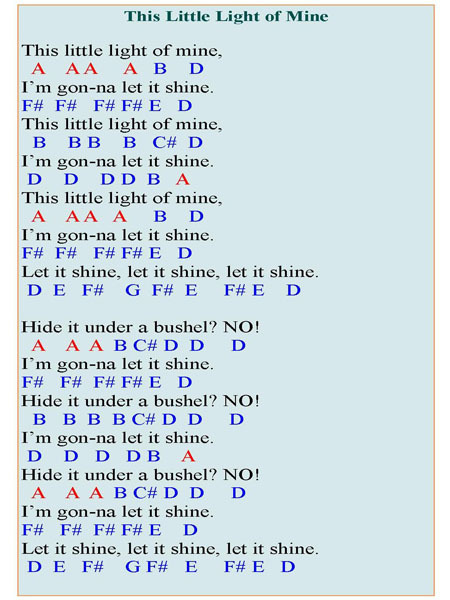 Continue reading "Ludwig van Beethoven Biography"
Continue reading "Simple Kids Songs for Beginner Piano Players"
The piano keyboard can be described as a set of adjacent keys on a musical instrument such as the piano, organ and synthesizer. Continue reading "What is the Piano Keyboard?" 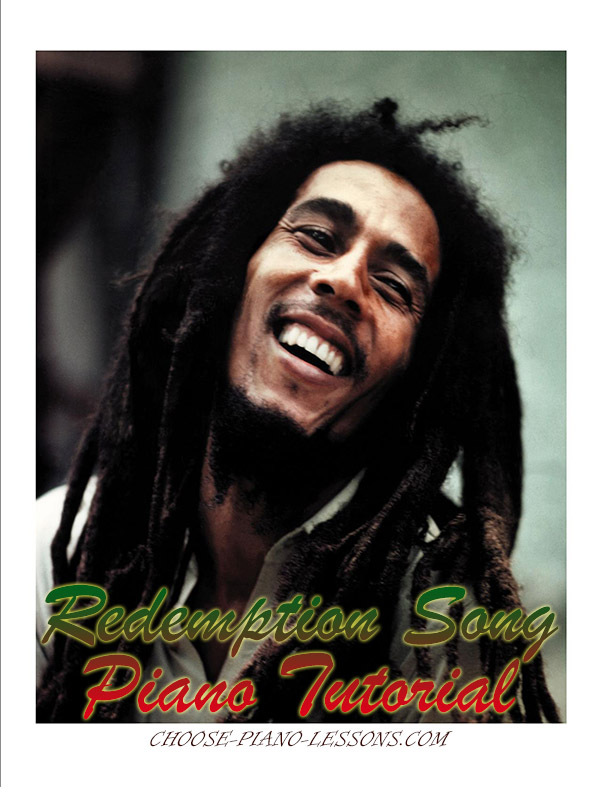 Continue reading "Piano Lessons, Learn to Play Piano Online for Free"
Hi, welcome to my special piano tutorial for “redemption song” by Bob Marley. Continue reading "Redemption Song Piano Chords – Learn to Play it on the Piano"
Yamaha Digital Piano - Is it the type of Instrument you need? If you are thinking of purchasing a Yamaha digital piano anytime soon, then the information provided here should help you. 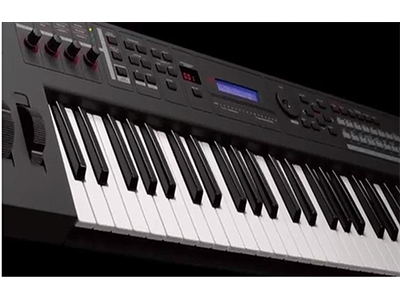 Continue reading "Yamaha Digital Piano - Is it the type of Instrument you need?" 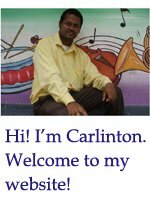 Welcome to the online piano lesson resource center. 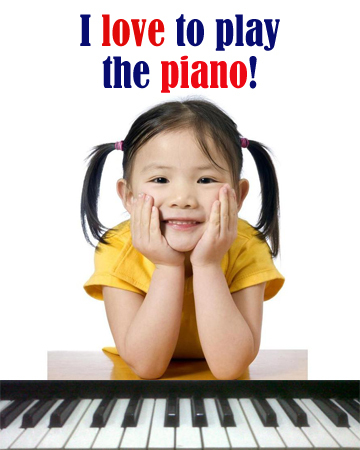 You have access to several free piano lessons and for sure you will enjoy each of them. 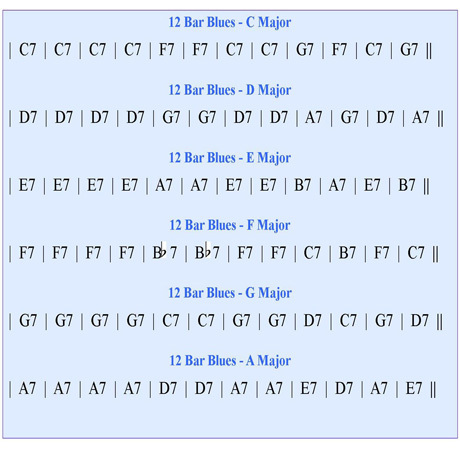 Continue reading "Free Online Piano Lesson"
Learn how minor scales are constructed and how to play them on the piano. 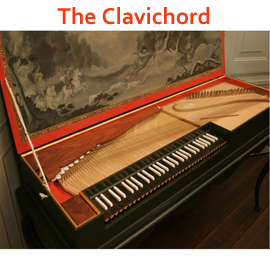 Continue reading "Understanding Minor Scales"
Continue reading "The Clavichord – Is it Related to the Piano?" The treble clef and bass clef are two of the most popular clef signs used in music. Both signs are used to represent different ranges of pitch in music. 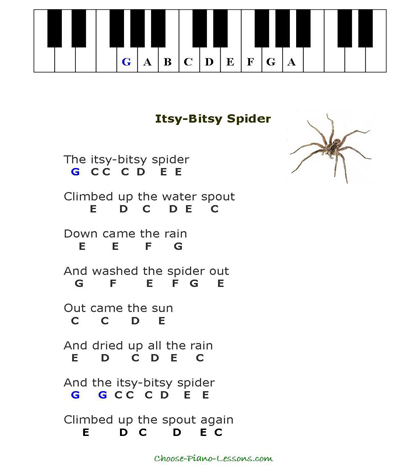 Continue reading "The Treble Clef and Bass Clef"
Continue reading "Easy Piano Sheet Music with Letters"